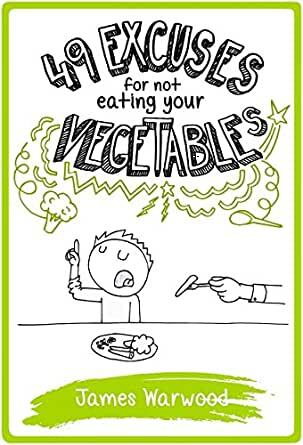 Do you HATE eating your vegetables? . . . Are your parents constantly hiding yucky green stuff in your dinner? . . . Have your taste buds threatened to go on strike? . 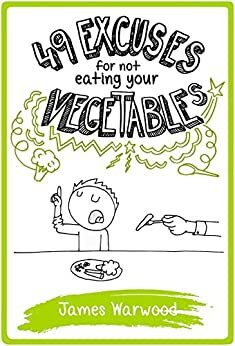 . . Then here’s 49 (extremely silly) excuses for not eating your veggies! Join the comical adventure of these mischievous kids who will try absolutely anything to avoid eating all kinds of icky vegetables. With an illustration for each haphazard attempt, you’re guaranteed to laugh, smirk, and chuckle for hours. Disclaimer: reading this eBook will definitely get you into trouble! (So if your parents ask where you heard these excuses you didn’t hear them from me).